Race 7 will be in 2 groups, intermediate and beginners. The idea of this is to allow fast transitions after each stage and to implement the best water safety methods possible to all competitors. 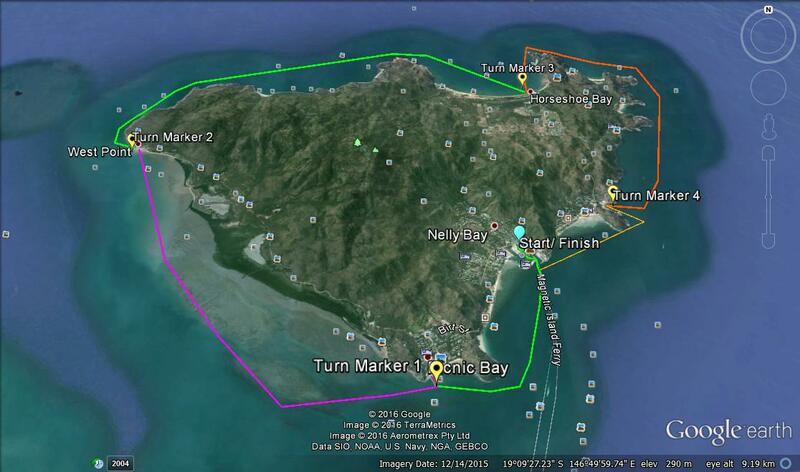 In order to race in the Sealink around Magnetic Island Loop, competitors must prove themselves at a long course prior or mention other courses you have done in the past. Sealink walk on passenger slots with paddle craft – only bookings for people who have registered for event, you cannot book this unless you have a registered spot. message Jane on 0411 809 426 to book your spot today! Short course will do stage 1 to Alma Bay (3.5km)- then will do Stage 1 in reverse back to the Nelly Bay start area once all long course paddlers have left Alma Bay. Team of 6 in 1 boat: $150 (Must Paddle to island prior to event and leave boats at Nelly Bay). Long Courses are typically Point to Point with the main aim to find good downwind and or technical paddling. Short courses are aimed at encouraging beginners, helping to grow the sport of ocean paddling and getting new people into new boats of all levels. The end of season presentations will occur on the Saturday night 6pm on the 8th of October on the deck of Peppers, Magnetic Island. 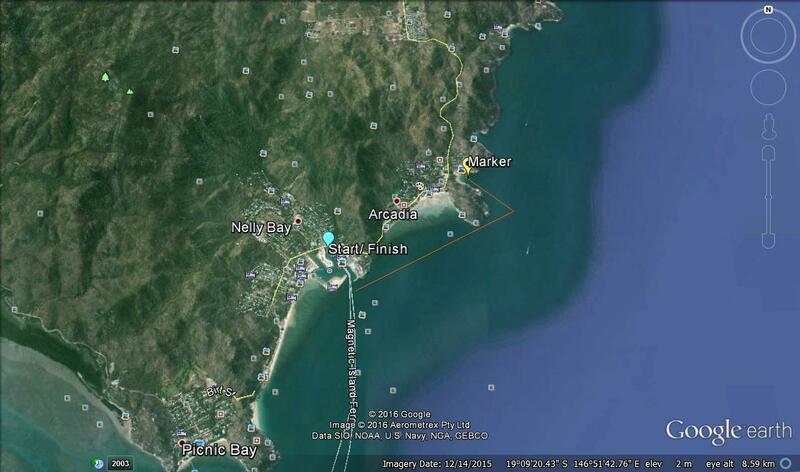 The stage prizes will also be awarded for the Sealink around magnetic island stage race on the night. A great chance to dress up nice and have a good feed, a couple of drinks and maybe even stay the night on magnetic island and chill after a massive season of paddling. *There will be snacks available to order straight after you finish the race, and also other dining options available inside peppers. Where: The Deck, Peppers Resort Magnetic Island.